1/2 lb. 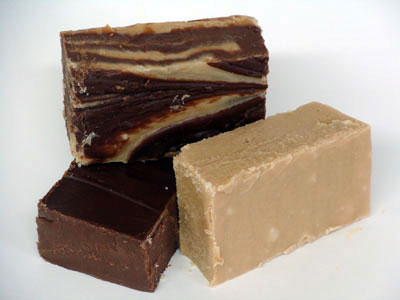 of our delicious Fresh Fudge made with our real, fresh Country Butter. * Buy 1 lb. of any combination and recieve 1/4 lb FREE!! !